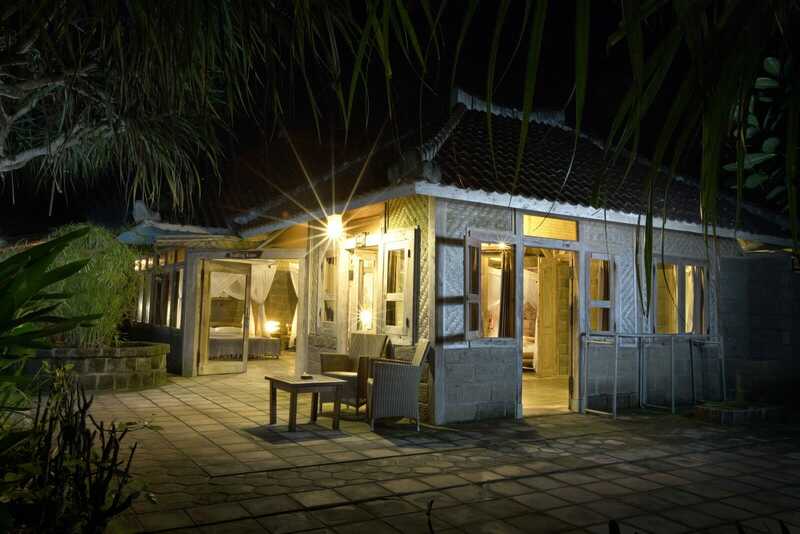 Located in front of the surf with a view towards Balian river mouth. 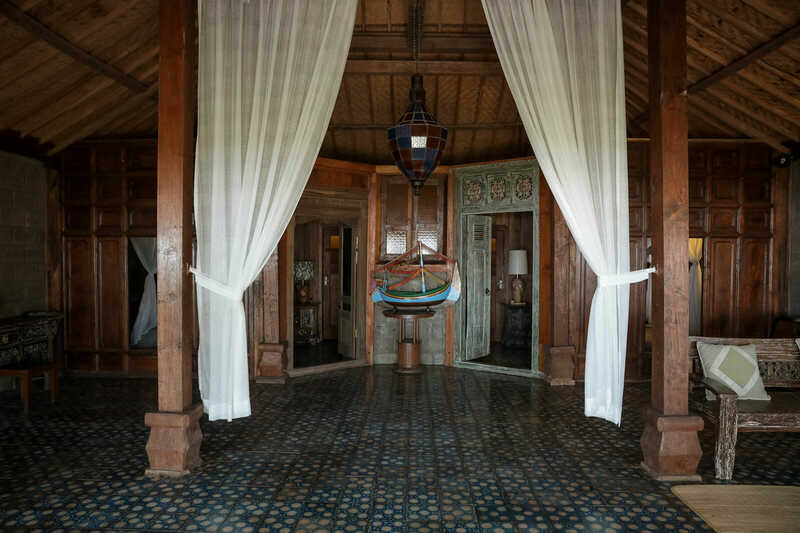 Bading Kayu is a large open plan room with 2 doubles beds and 1 single bed. 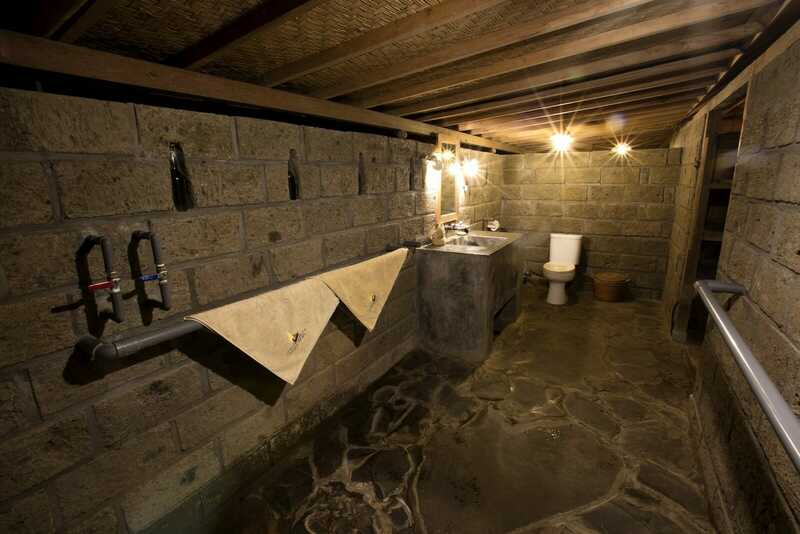 All guests share one hot water bathroom and there is a second toilet for convenience.